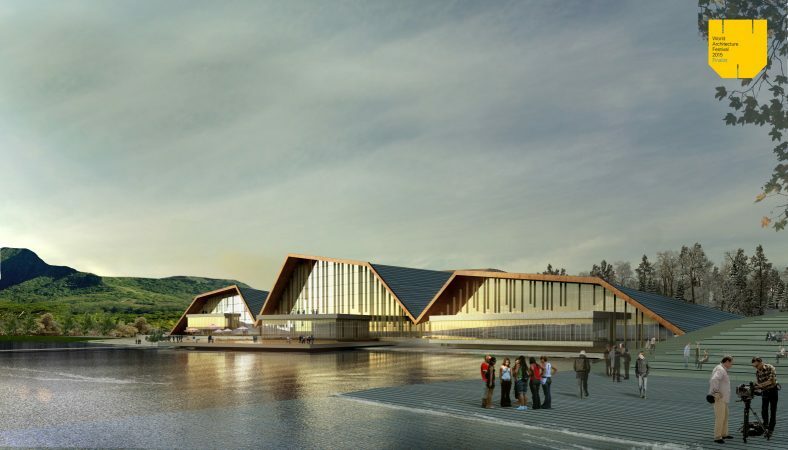 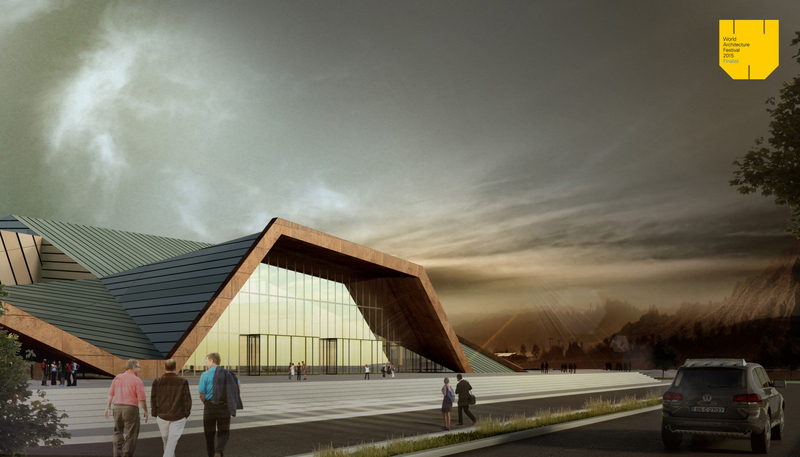 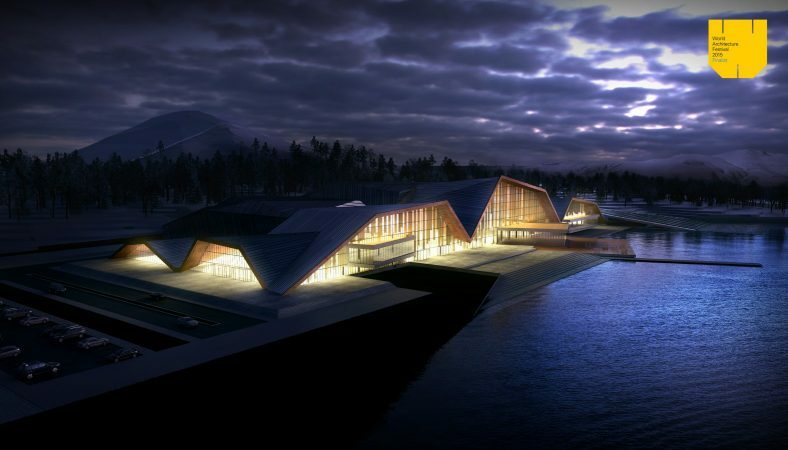 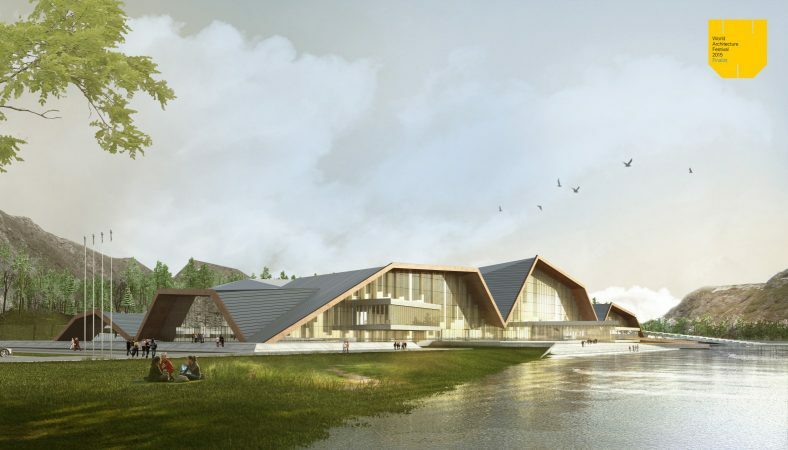 Erciyes Culture Center project is planned on the coast of Tekir Lake as a part of Master Plan of Erciyes Tourism Center by Kayseri Metropolitian Municipality. 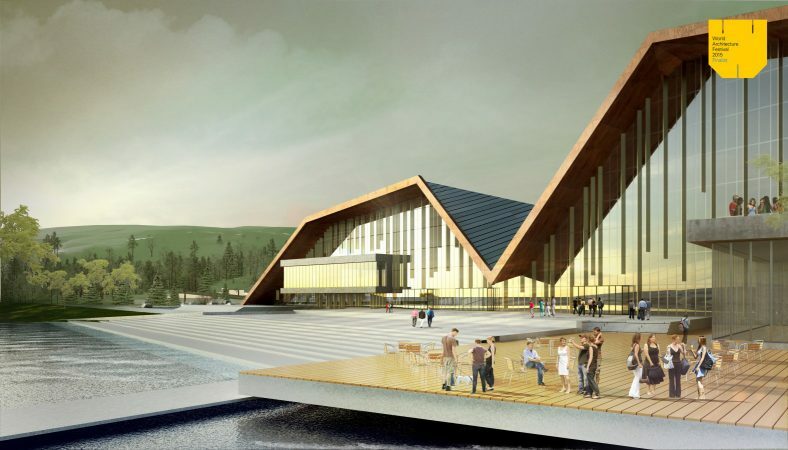 Erciyes Mountain is also an important item for the project as much as for the region. 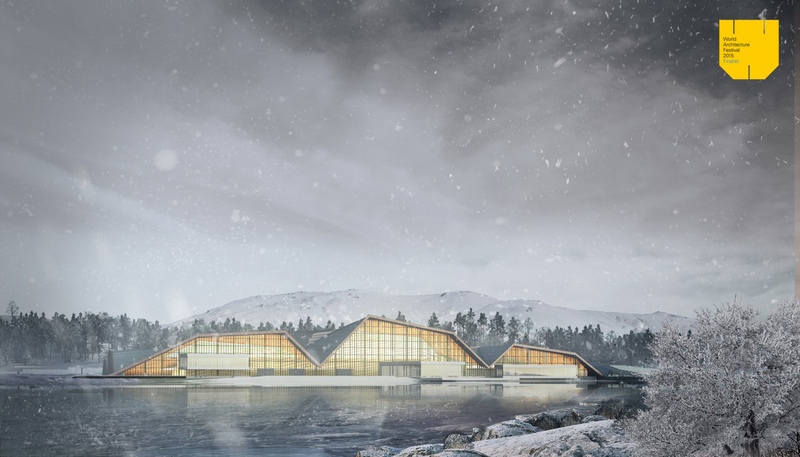 The concept comes up with the idea of creating a functional shell which repeats the topography of the area and also is able to bring the roof snow down easily at this hard winter climate area. 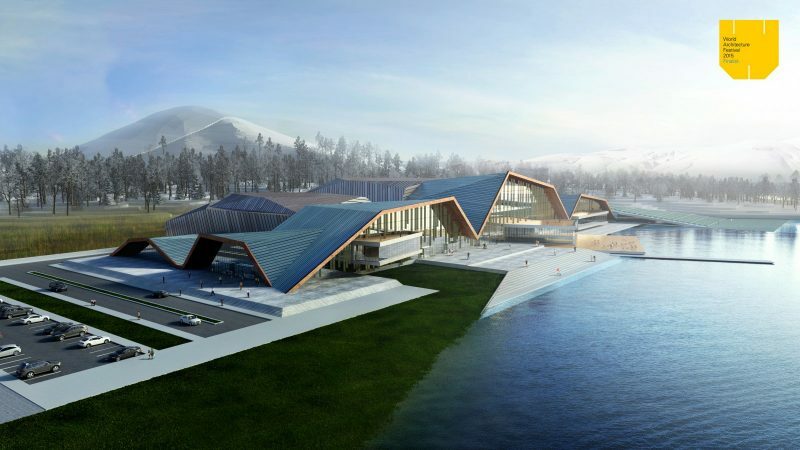 Building programme: conference, congress and meeting saloons and all other units are covered under this shell.